The Hellenic Rescue Team offers certified training in Basic Life Support to all those who wish to learn how to aid someone who is in danger. 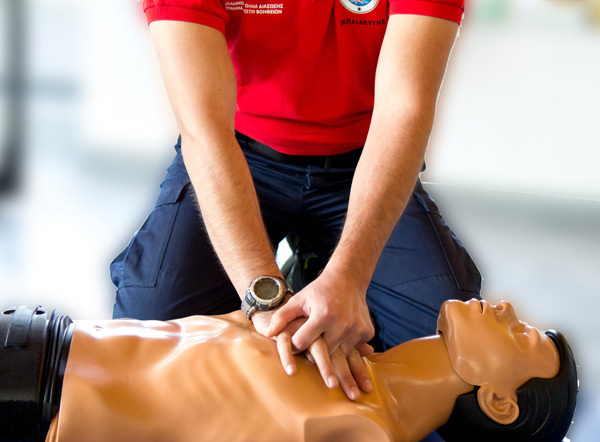 The First Aid Courses are certified by the European Resuscitation Council (ERC, www.erc.edu) with a certificate that is internationally recognised for a period of three years. 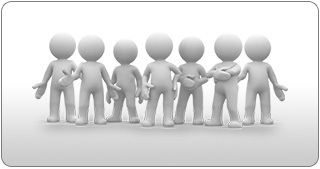 They are intended for members of the public and business employees, organisations, voluntary associations and bodies. 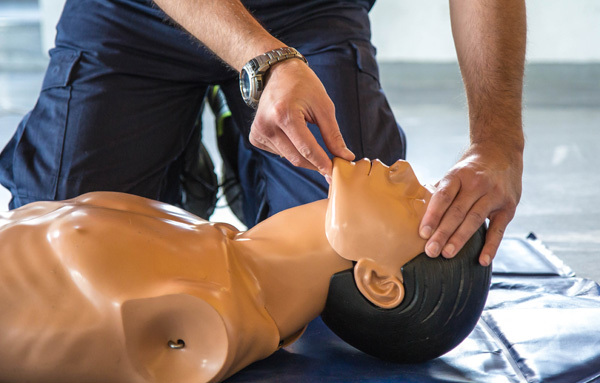 The classes are divided into theoretical and practical sections, during which all the trainees perform the exercises individually for all the fields, with training manikins and training defibrillators provided by the Hellenic Rescue Team. 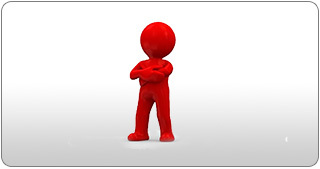 For businesses and organisations, the courses are held at their place of work on days and at times that suit the organisation. Courses for the public are held regularly (usually at weekends) at the Hellenic Rescue Team’s premises. The courses last for approximately five hours and are by prior arrangement only (with a maximum of 15 people) so that the training can be more effective. The First Aid courses are taught by certified rescuers of the Hellenic Rescue Team, with an experience of several years both as instructors and as rescuers. If you wish to train with us, call 2310 310649 (Monday to Friday, 09.00-17.00) or fill in the contact form.